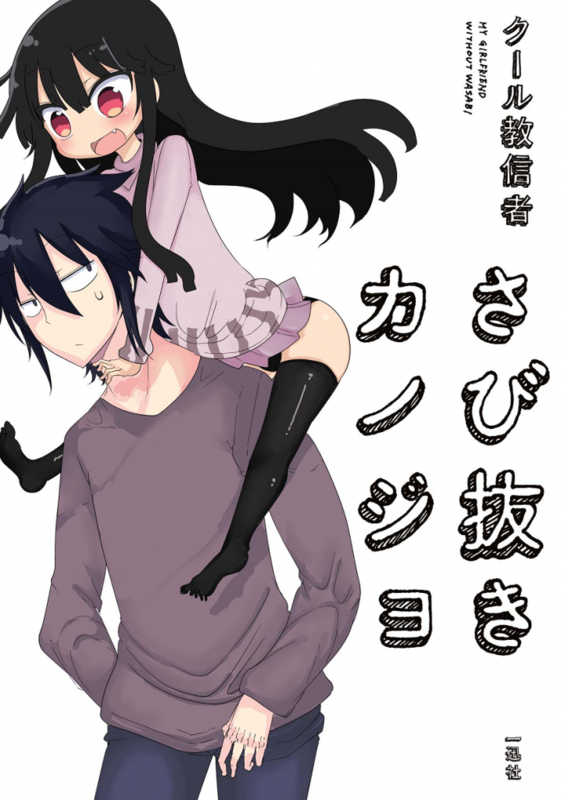 Here we are at the final of Sabinuki Kanojo it was a short but fun series. Thanks again to Zobocamel for translating this. Look forward to more works by Cool Kyoushinsha he dosent seem to be slowing down at all with his series.